1.3 billion tons of food a year is wasted. With our app connecting restaurants with food banks, that will change. We had heard about companies and stores, like Starbucks, being required to throw out perfectly good food after-hours every single day. Upon further research, we found that over 1/3 of the food produced in the world annually is never eaten. 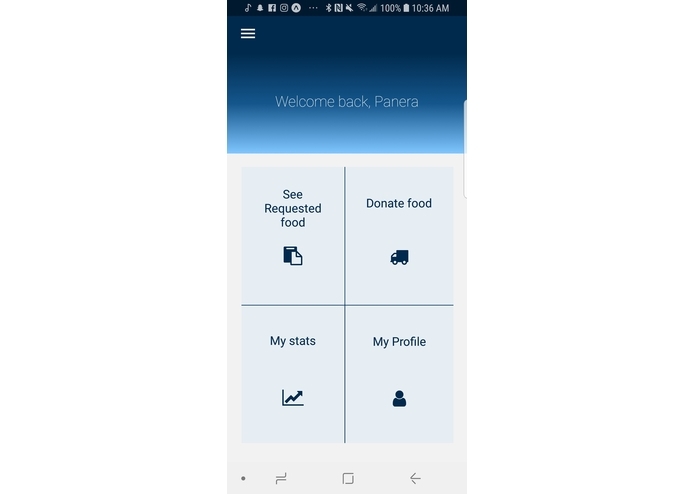 Our app connects restaurants and businesses in the food industry that have leftover food at the end of the day that goes to waste and easily lets them donate it simply by taking pictures of the food they have - our app does the rest. Food banks and soup kitchens in the area can see the available food and request it as needed. We also keep track of monetary value, statistics and information for the restaurants for tax writeoffs, which gives incentive to businesses to help their communities. It was important to make donating seamless and easy for businesses, so we used the Clairifai API and its image recognition so employees don't even have to type in information about their leftover food. Front end application: React-Native. 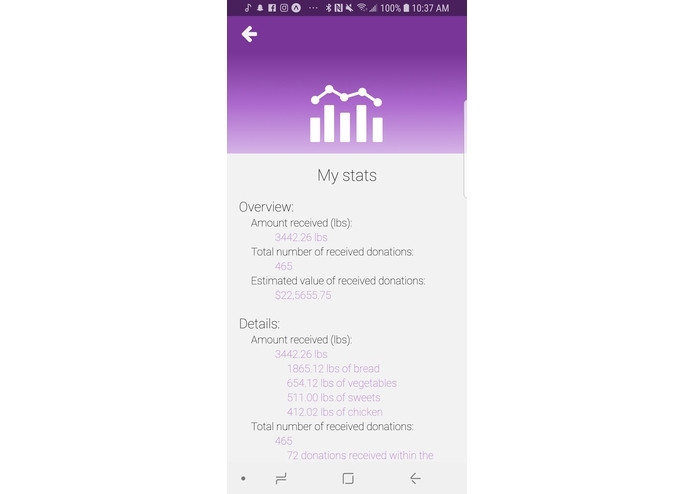 Quick and easy interface to allow food banks and food distributes to link up to get resources to those who need it that compiles down to both iOS and Android effortlessly. 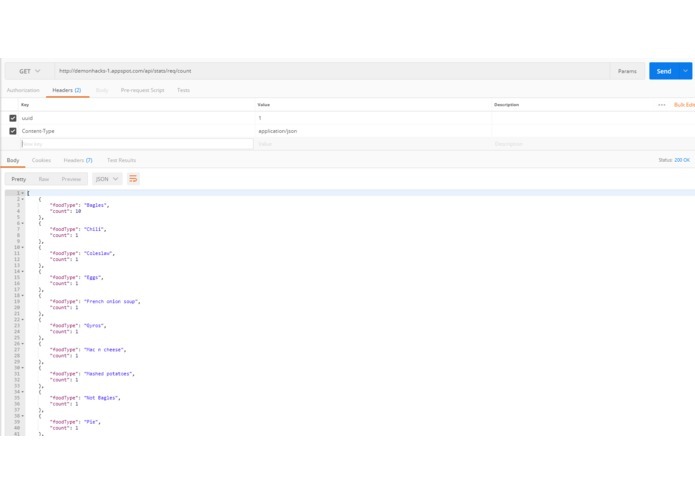 Back end: NodeJS hosted on Google Cloud to track users, display food bank requests, food distributors and available donations. 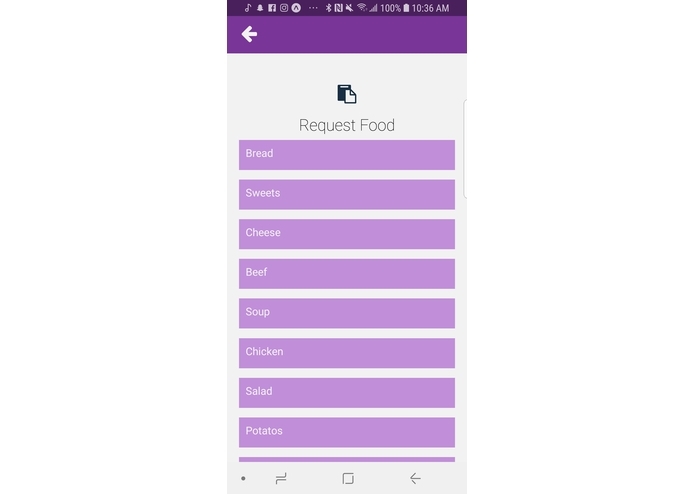 -Getting the app on the phone -First time using Google Cloud platform -First time using React-Native -First time using Clairifai -As you can see, we used a lot of things and languages for the first time, making it difficult and time-consuming for us to make different aspects of our app and eventually combine them. 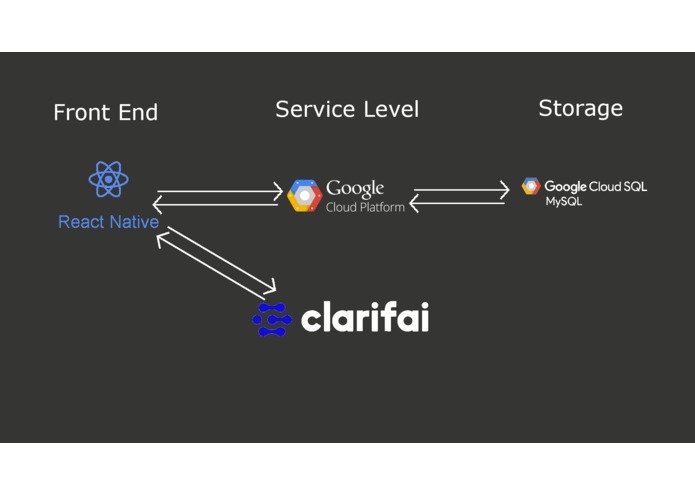 We invested in learning Google Cloud and React-Native, as well as the new API integration with Clairifai. Partnering with Uber or Tesla's self-driving cars to get the food from one place to another. 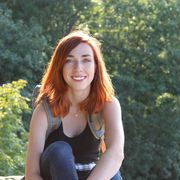 I worked with the Clarifai API to integrate it into the app.